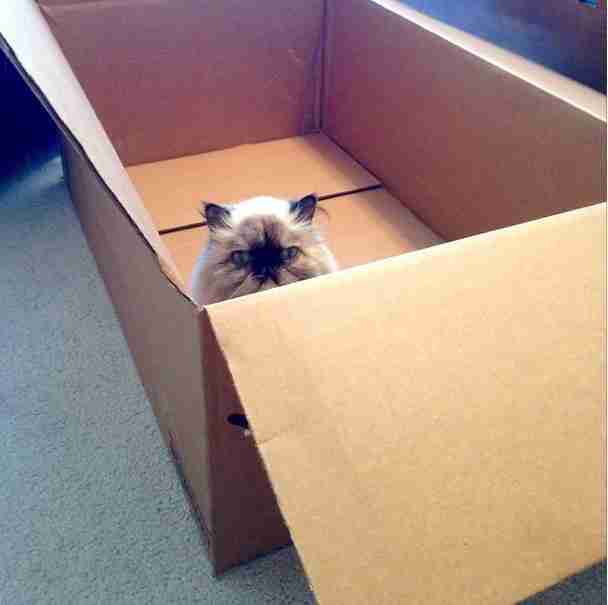 Cats totally dig boxes. 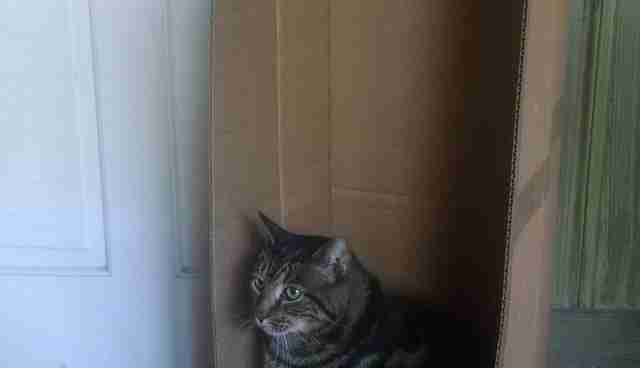 Not only are they cozy, but seeking out small spaces is actually a natural instinct for cats (it's reminiscent of what they do while stalking prey). 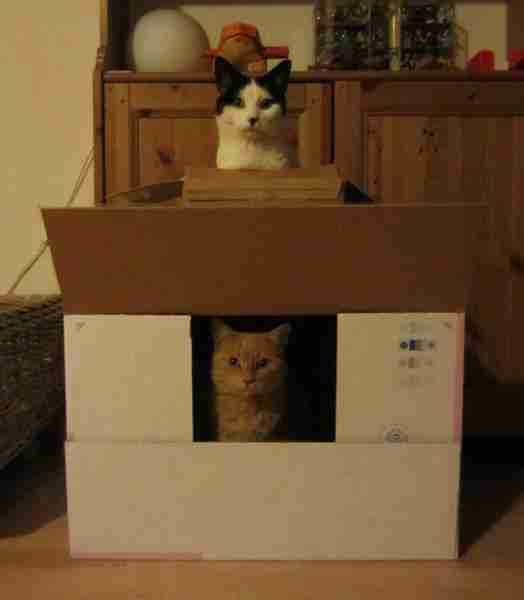 These particular cats are especially into their cardboard fortresses, and want the whole world to know it. 1. "Sturdy, reliable, classic. This one gets my seal of approval." 2. 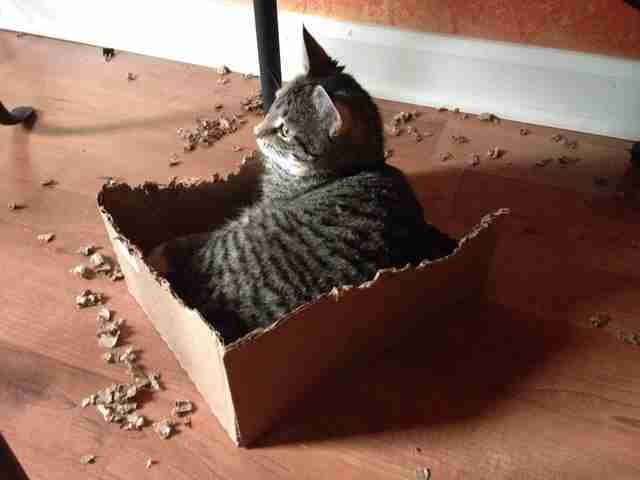 "A good box is a throne and a scratching post all in one." 3. 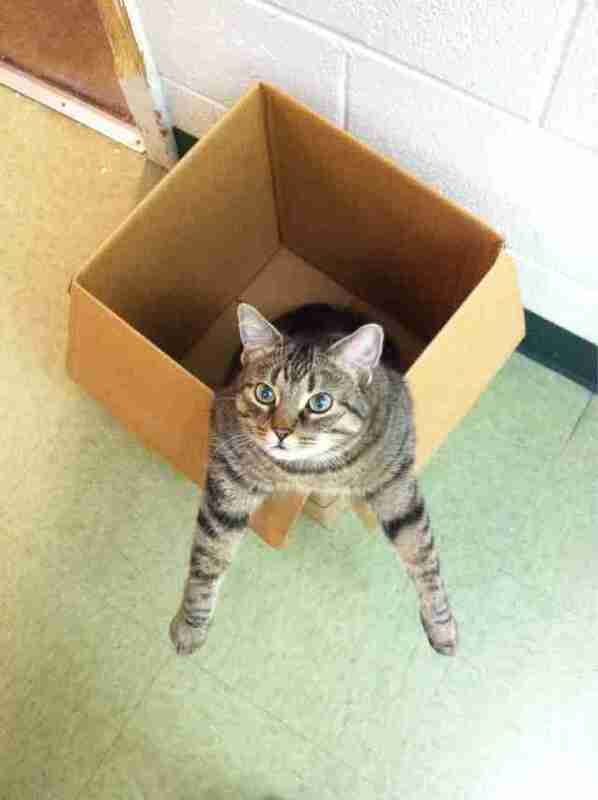 "Um ... help? 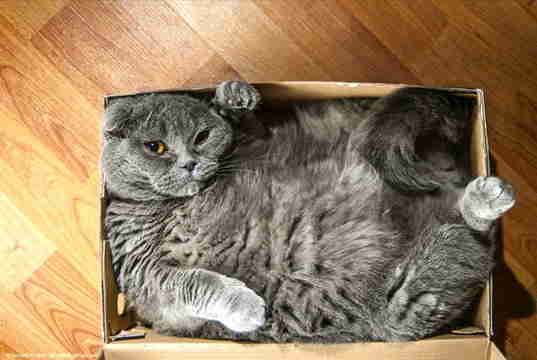 There's not enough box." 4. "This is amazing! Have you ever been in one of these? Seriously, you hafta try this thing!" 5. "One day I'll grow into it." 6. "Hey guys, look. 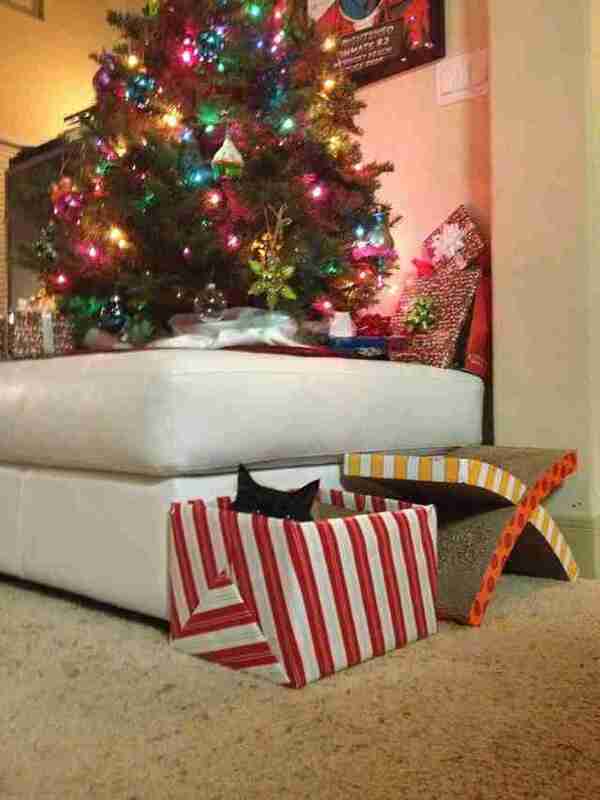 It's like I'm a present. Get it?" 7. 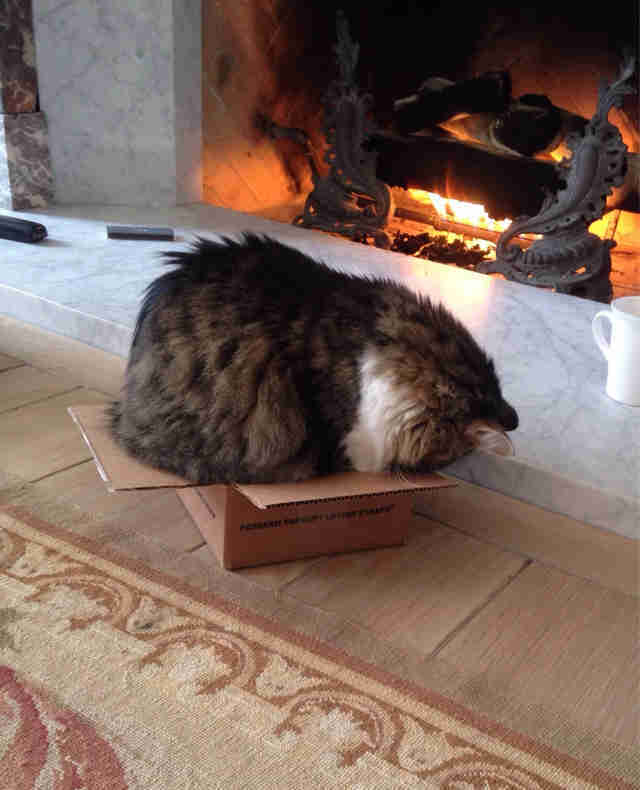 "I refuse to accept this box's constraints. Failure is not an option." 8. 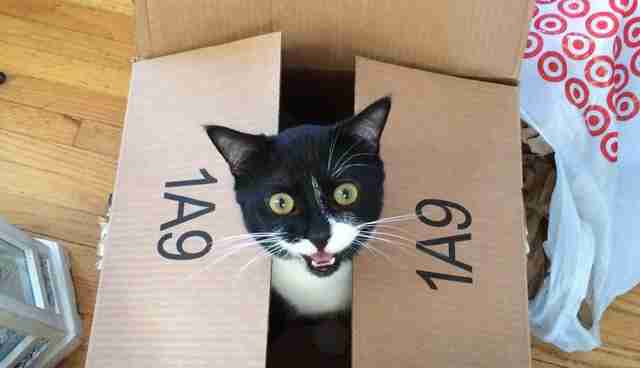 "Password, please! No dogs allowed." 9. 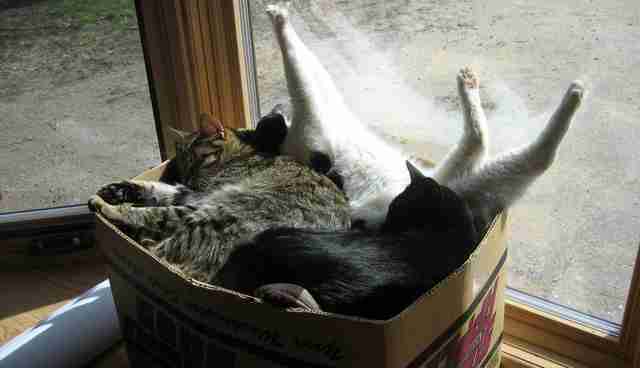 "Sorry everyone, we're at cat capacity." 10. 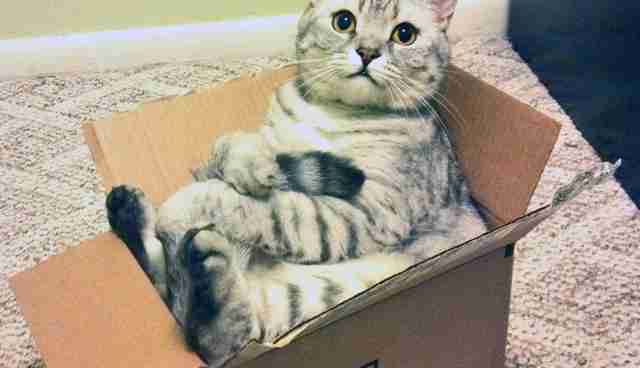 "BRING ME MORE BOXES, HUMAN." 11. "Harumph. 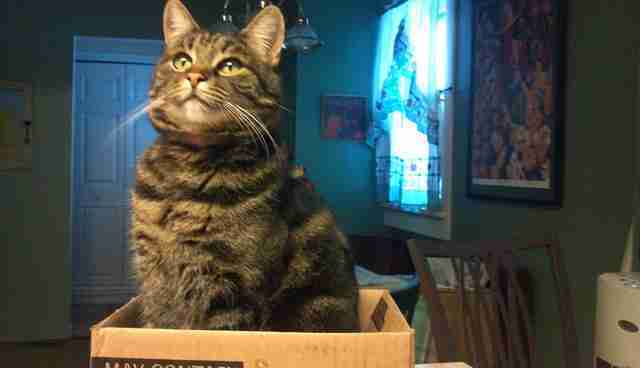 I suppose this box is satisfactory." 12. 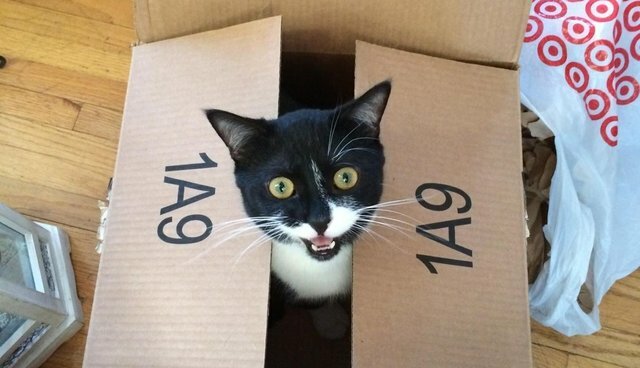 "I mean, read the box. It understands me."